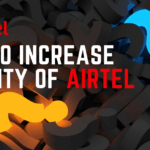 Many of Airtel’s prepaid user’s sim card validity is going to expire sometime around next month so in this article, I am going to share a few simple tricks using which you can extend your sim card’s validity and enjoy uninterrupted Airtel services. You can check the validity status of your sim card by using USSD – *123#. If it shows some date in December 2018 and if you want to continue using the Airtel services then you can employ any of the methods discussed in this article to increase the validity of your sim card. Update! 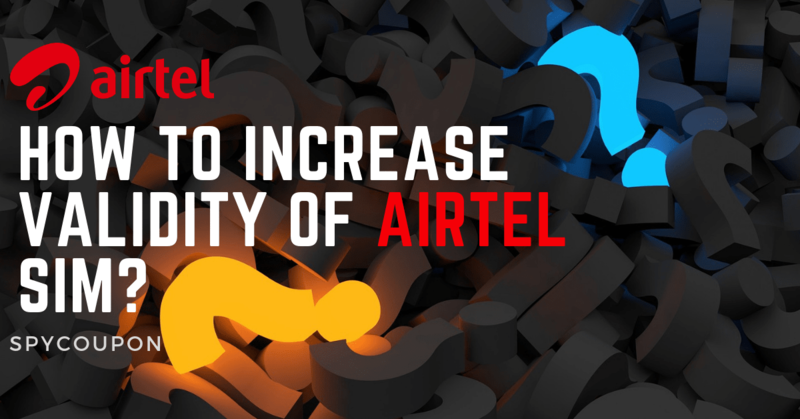 : Now it’s mandatory to do a minimum recharge of 23 Rs every month to increase the validity of airtel sim! So please do not try the methods given below as they are outdated. 2) For the next method, you have to download my Airtel app from google play store. 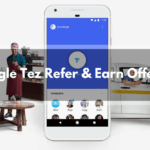 You can check balance, validity on the app also. Now open the app and select the recharge tab in the home menu. Recharge your number with RS 10 top-up pack which offers RS7 talk time with lifetime validity. Once done with this recharge, the validity of your sim card will extend for 3 more years. This will work if you recharge from my Airtel app only. Also See : Get Free 1 GB 4G Data on your Airtel Sim Today! 3) Another way to increase the validity is by upgrading your sim from 2g/3g to latest 4g sim card. For this, you have to visit an Airtel customer care centre in your neighbourhood and request them for a replacement of your old 2g/3g sim card. The customer care representatives will then give you a new 4g sim in return for your old sim card. The new sim card will have lifetime validity and also the sim card will be activated within hours.